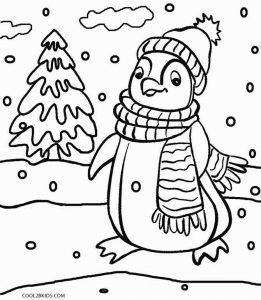 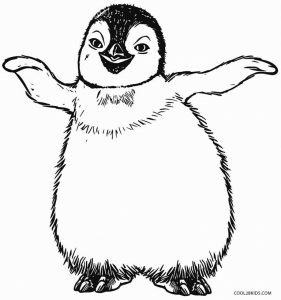 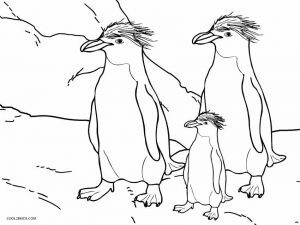 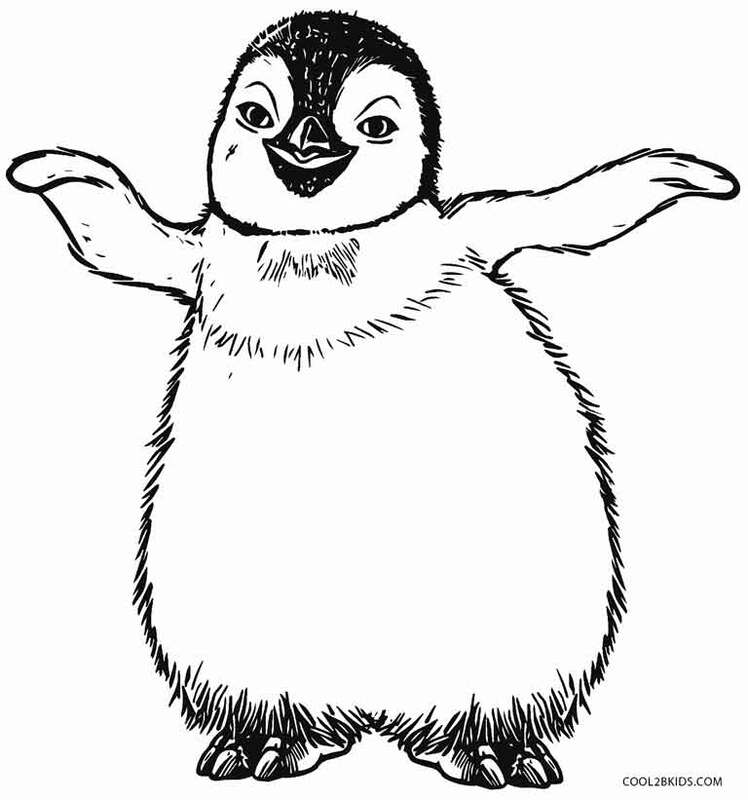 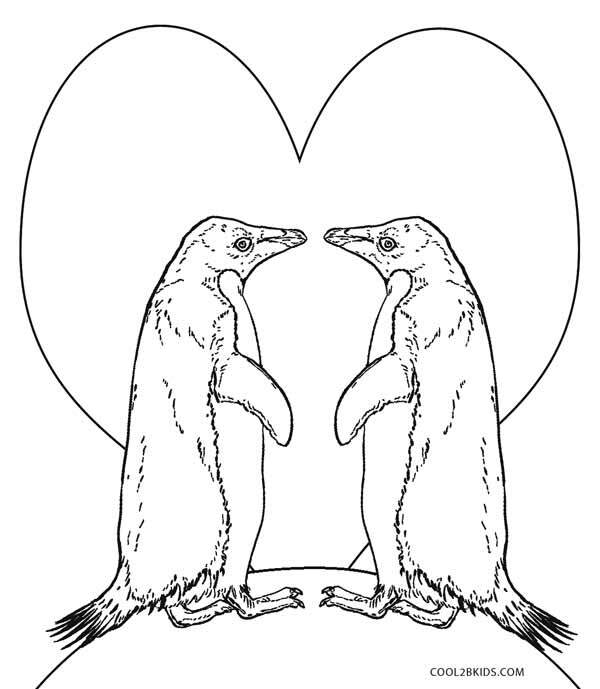 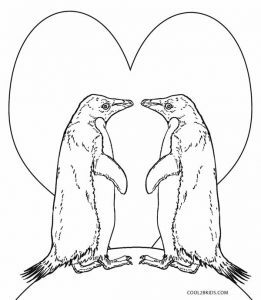 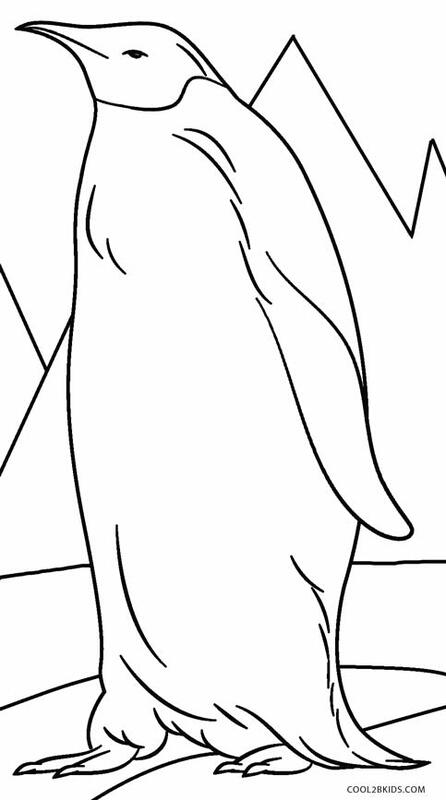 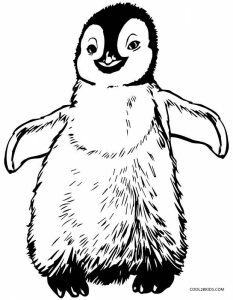 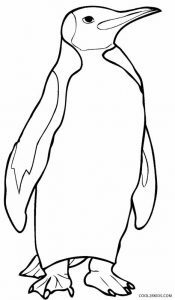 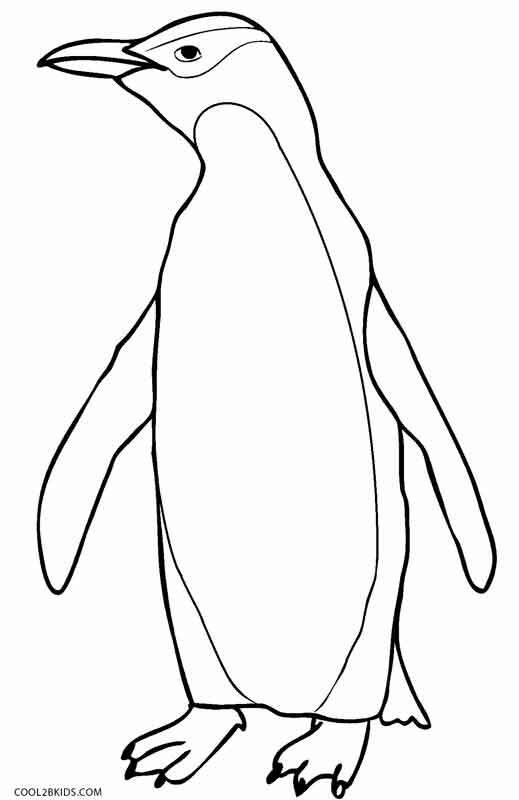 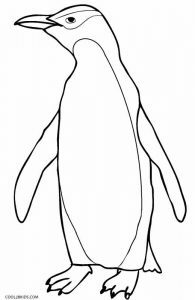 Our penguin coloring pages offer kids grow their skills in countershading, the unique tuxedo-like color of the aquatic birds. 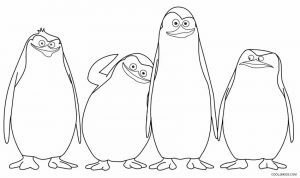 They must have come across the Antarctic creatures in numerous popular animations and children’s literature that might have left them thrilled owing to their peculiar yet charming stride on ice. 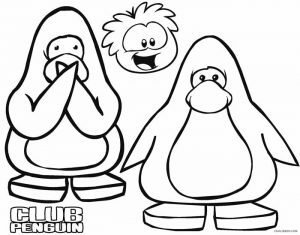 The little ones will get to splash color on the penguins of the Club Penguin online game, Madagascar movie, Tacky the Penguin book, etc. 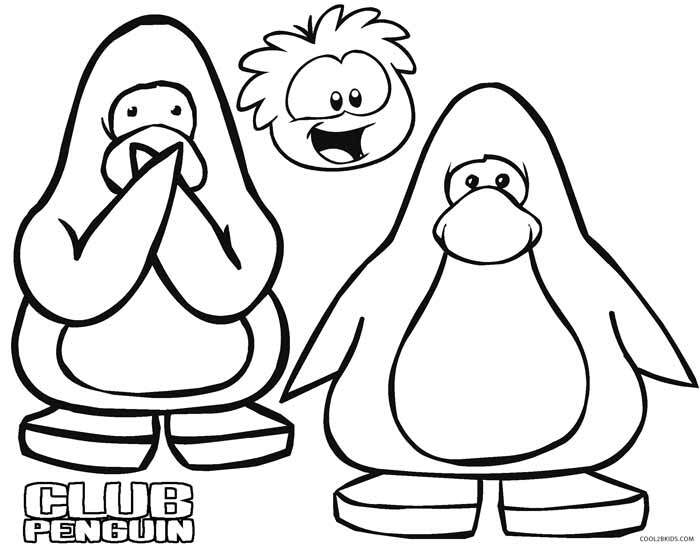 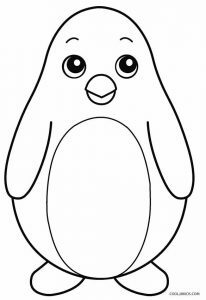 The baby penguin is of a simple structure and would be easy for the preschoolers to color. 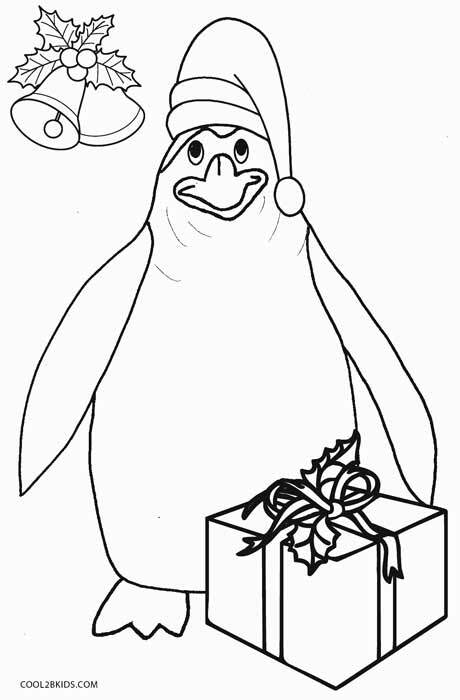 The Christmas penguin featured on the printable coloring pages wears a cute Santa hat and has a large gift box, holly leaves and bells for company. 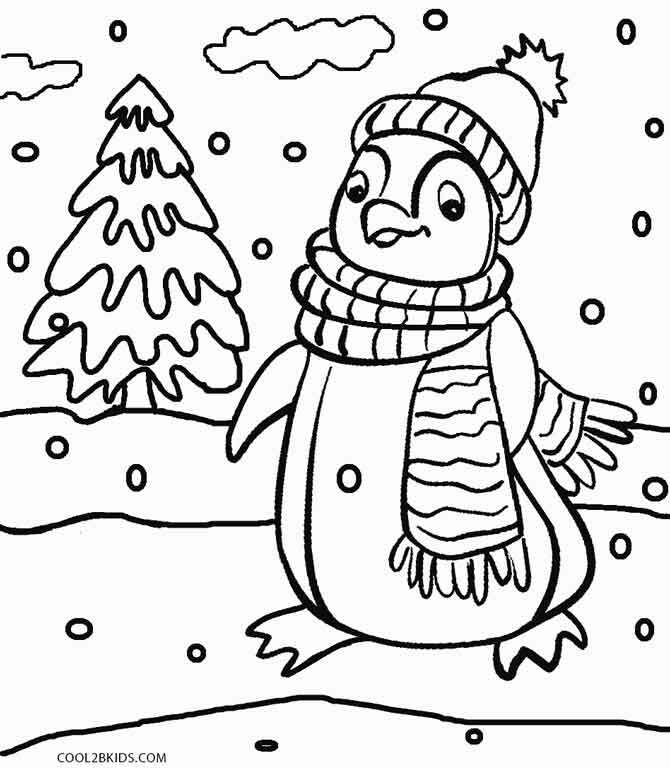 Tacky, all muffled up seems to be enjoying the snow. 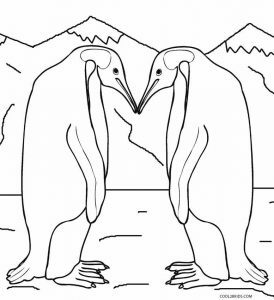 Youngsters will be delighted by the soft symbolism of the sketches showing a couple in love. 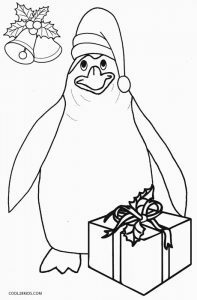 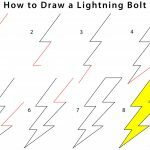 We are sure that by now you know that these free and unique pages are going to provide young minds with pure creative entertainment for hours. 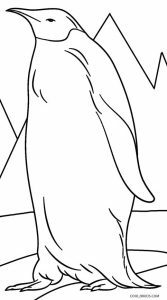 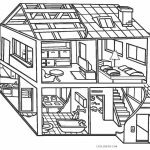 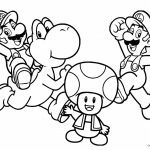 Site says FREE PRINTABLE color pages. 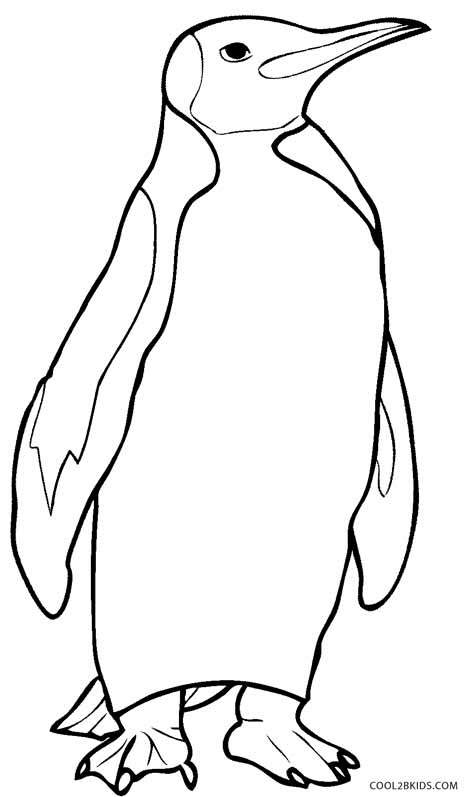 Have not been able to print anything. 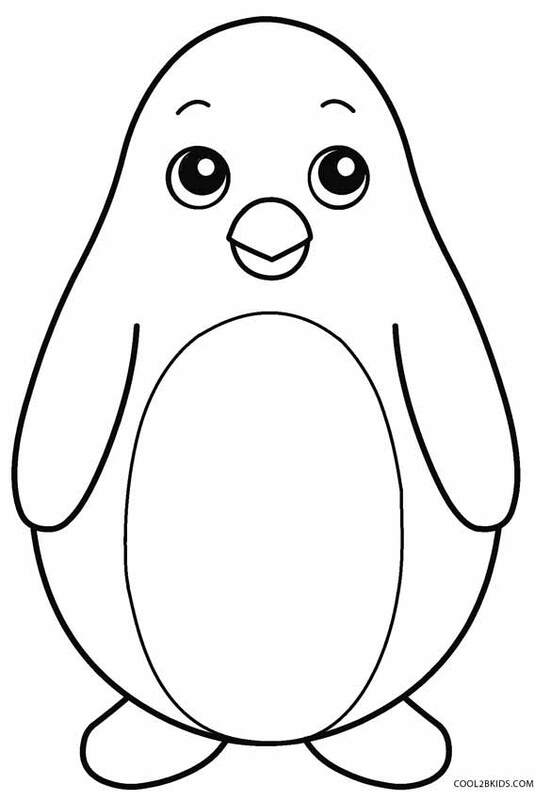 Just wants me to download programs that have nothing to with free coloring pages. 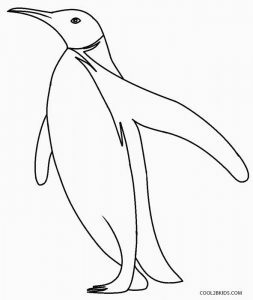 I will NOT download unknown programs. 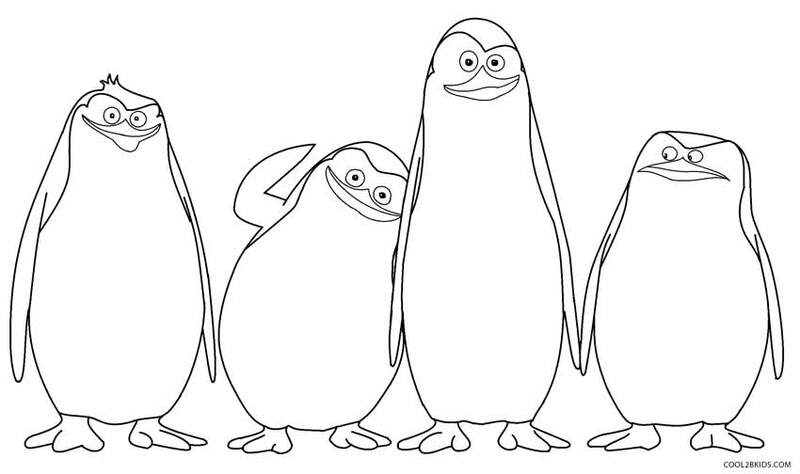 If you aren’t going to allow free downloads without downloading unwanted programs, Don’t advertise it. 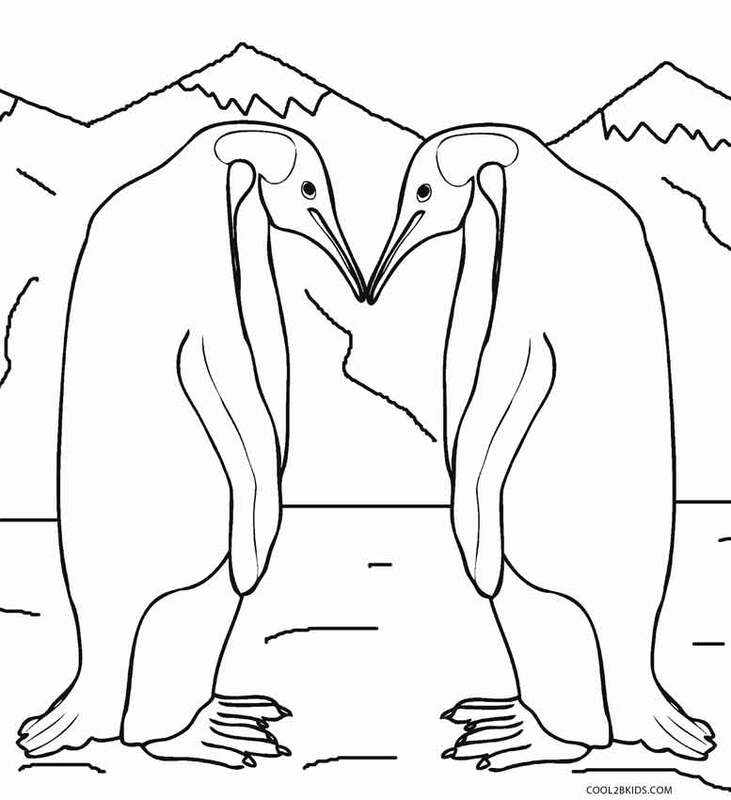 All the images are freely downloadable and printable. Check now once. You need to just click on an image. 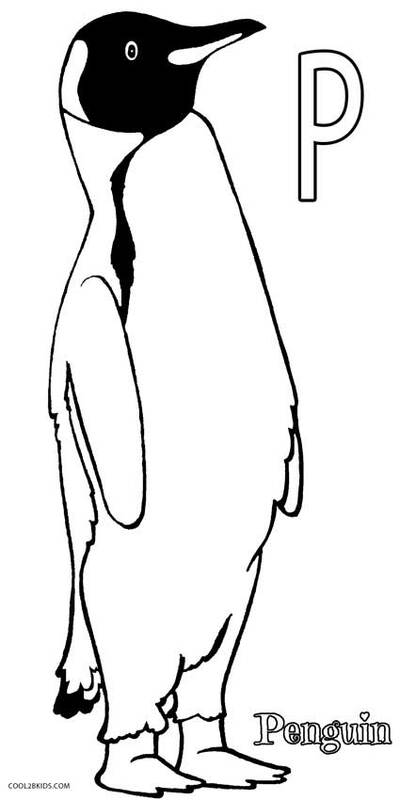 It will open in full screen. 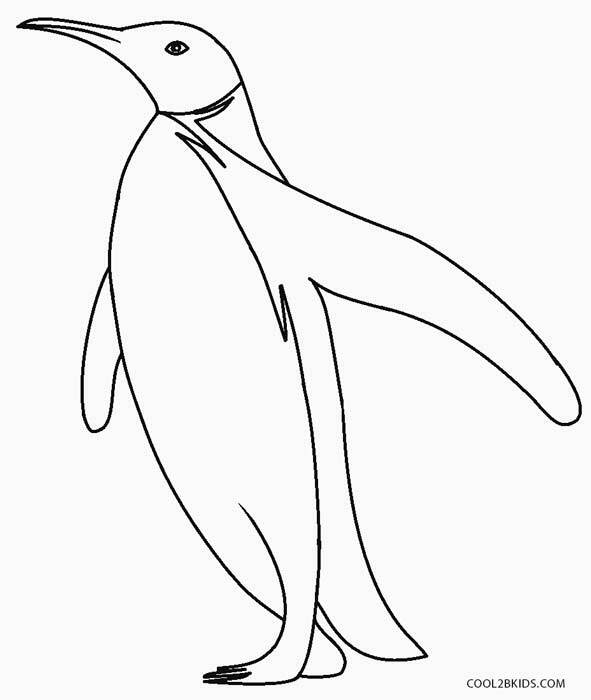 Then hit “Print” from the browser menu. 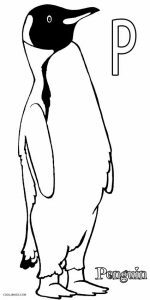 Yes, but you should give proper credits to our website.